The release comes in the wake of increased focus on Santa Ana amidst reports of plans to build a border wall through the refuge. 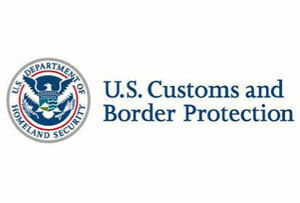 CBP agents alerted local law enforcement who then conducted a traffic stop on the suspected vehicle. During the stop, law enforcement learned that the three people were in the country without authorization. Both the driver and passenger are U.S. citizens.